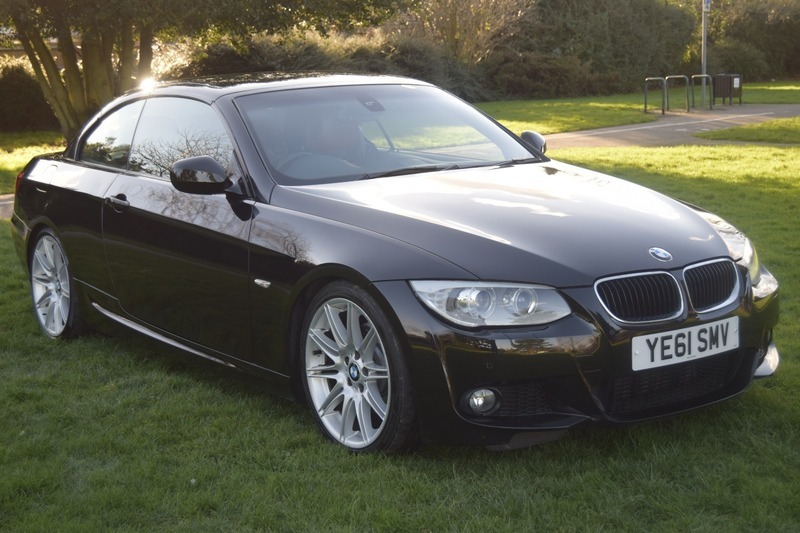 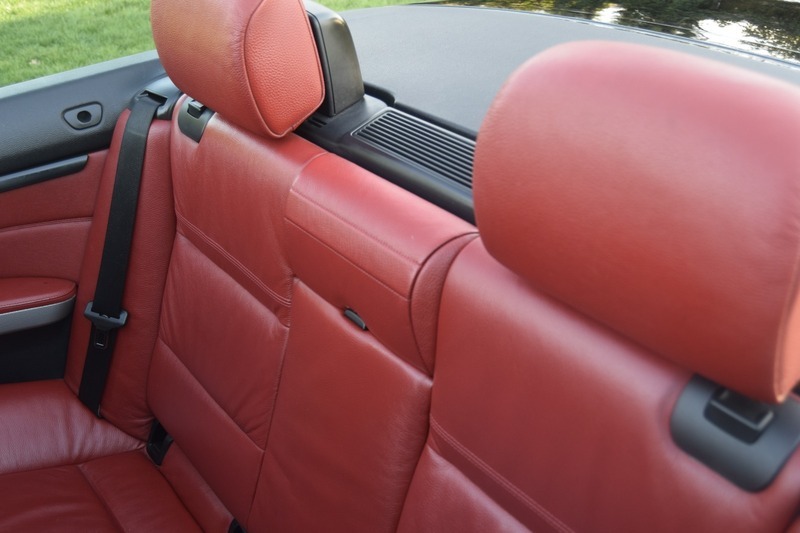 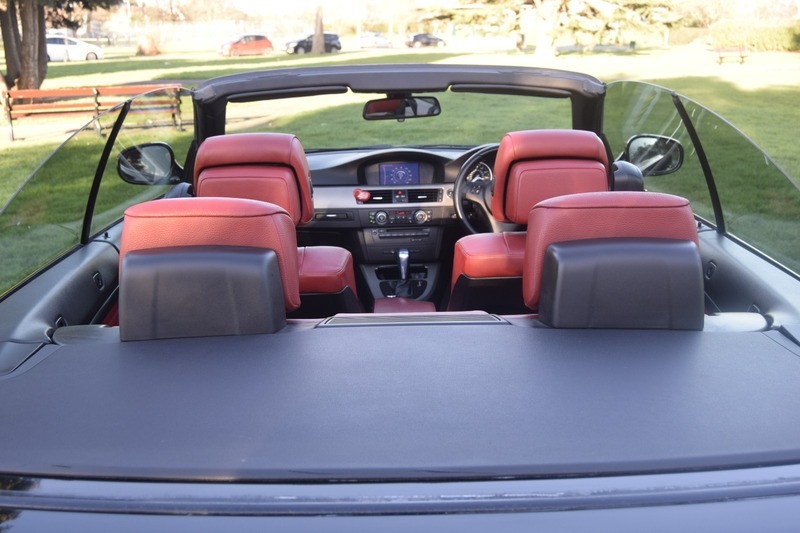 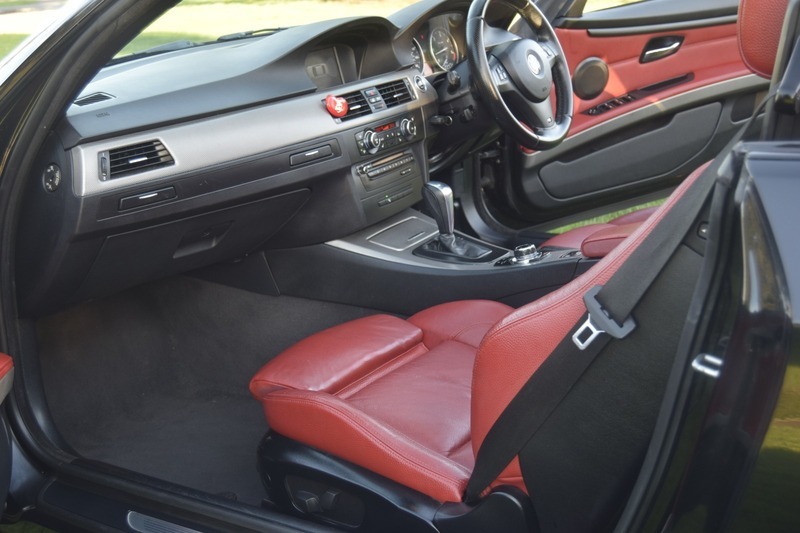 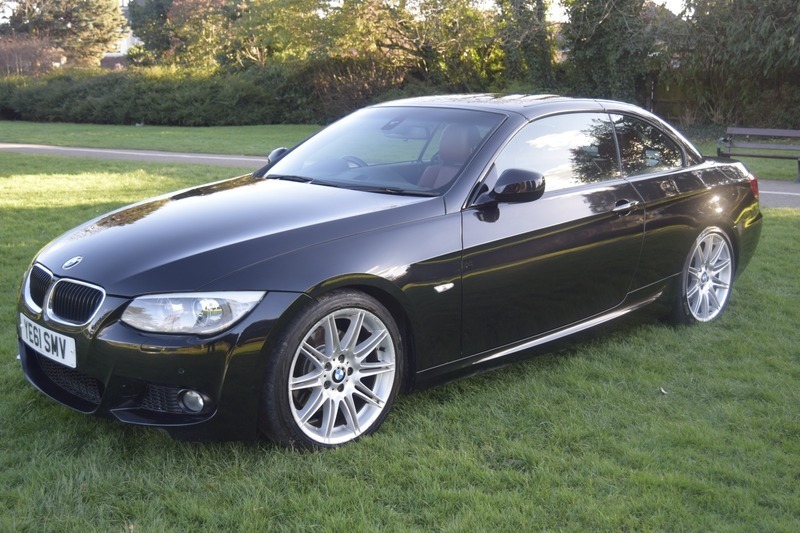 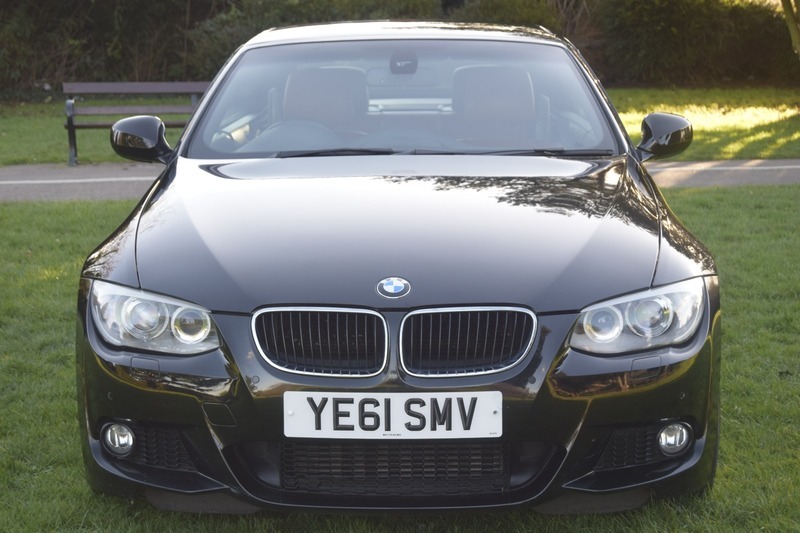 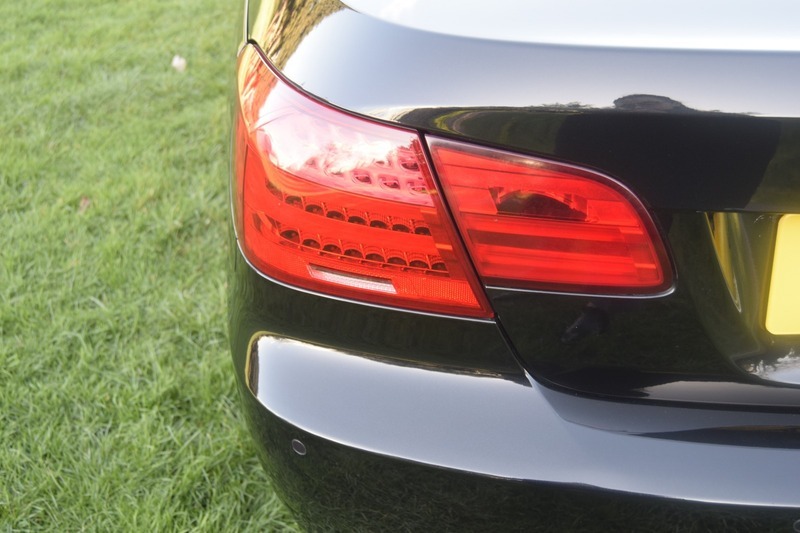 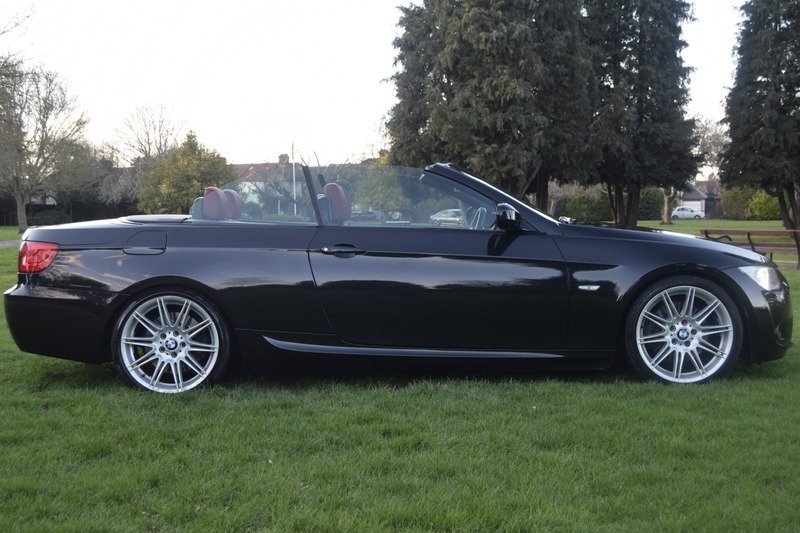 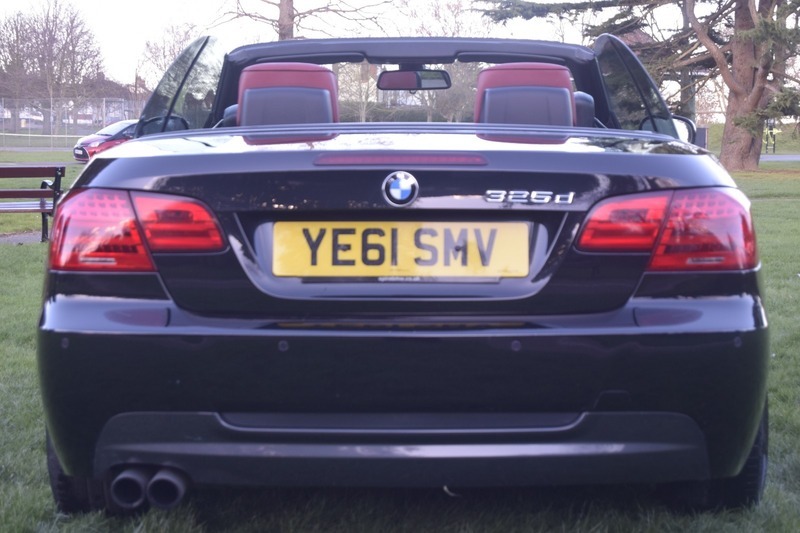 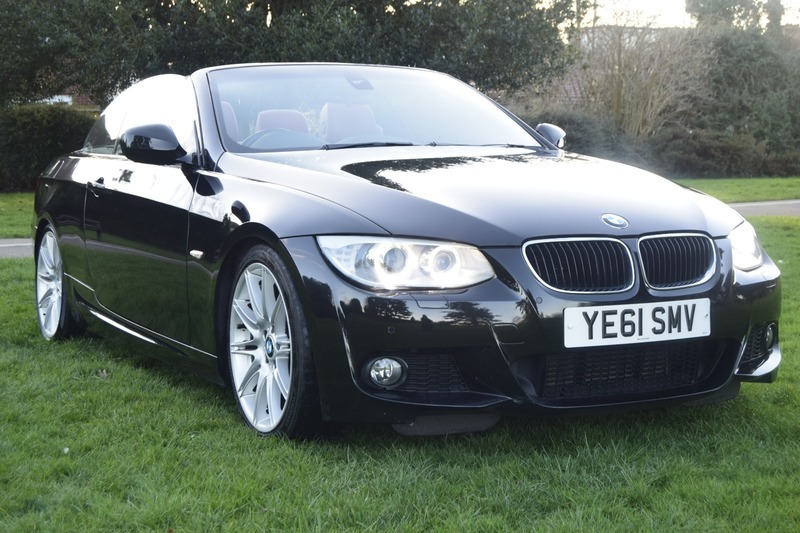 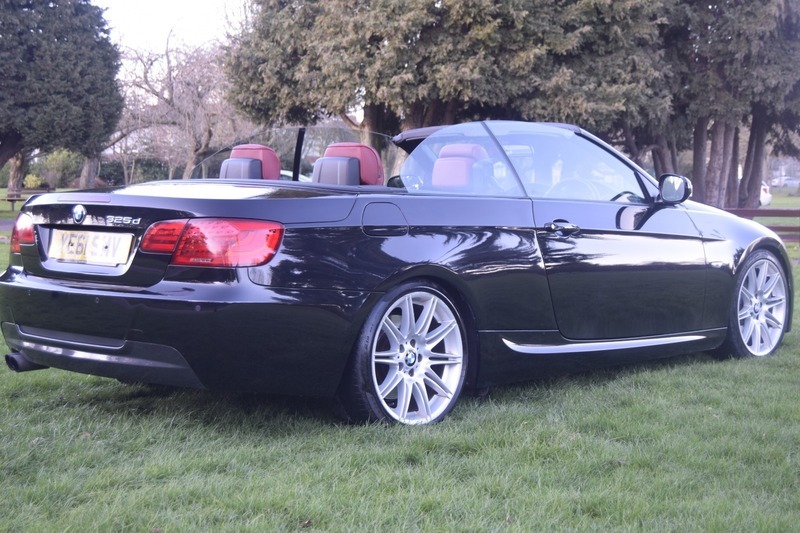 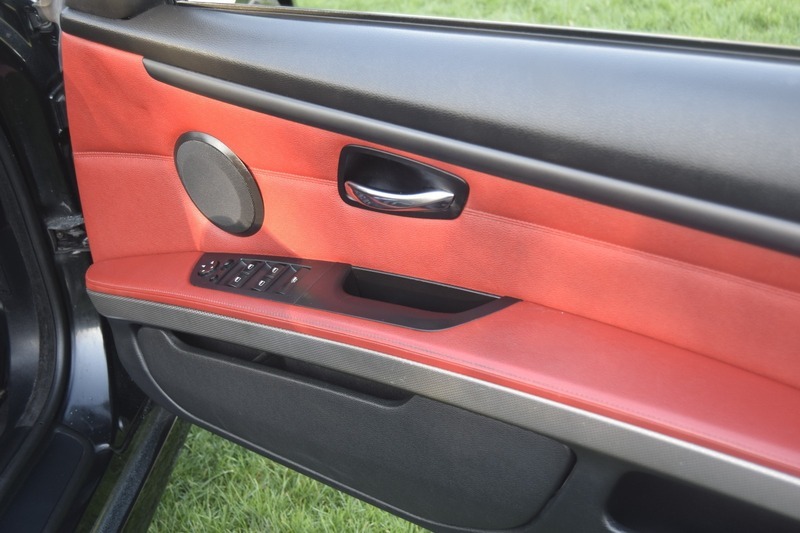 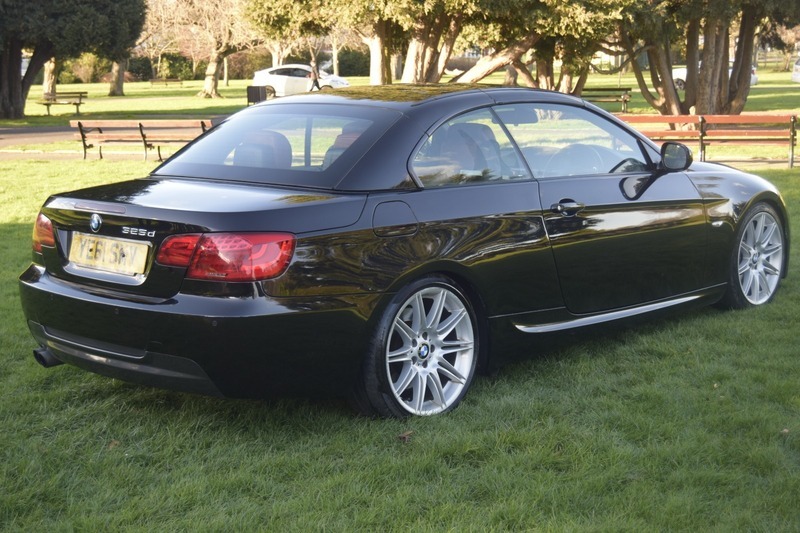 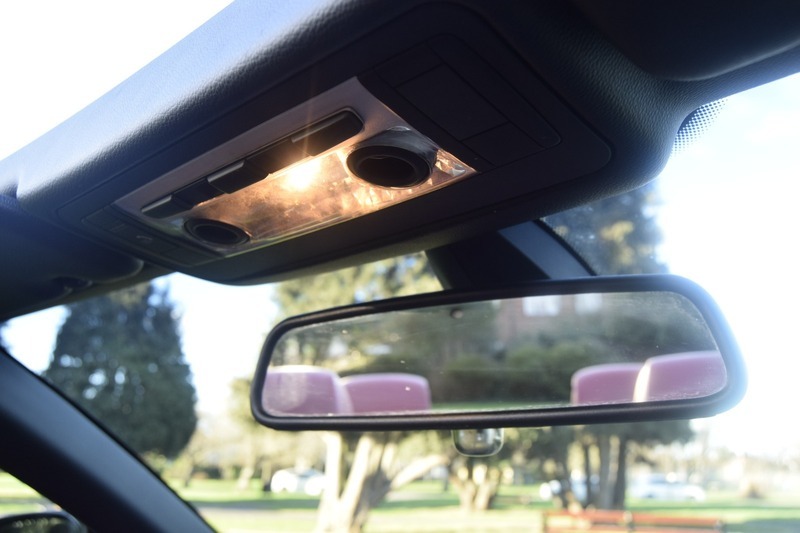 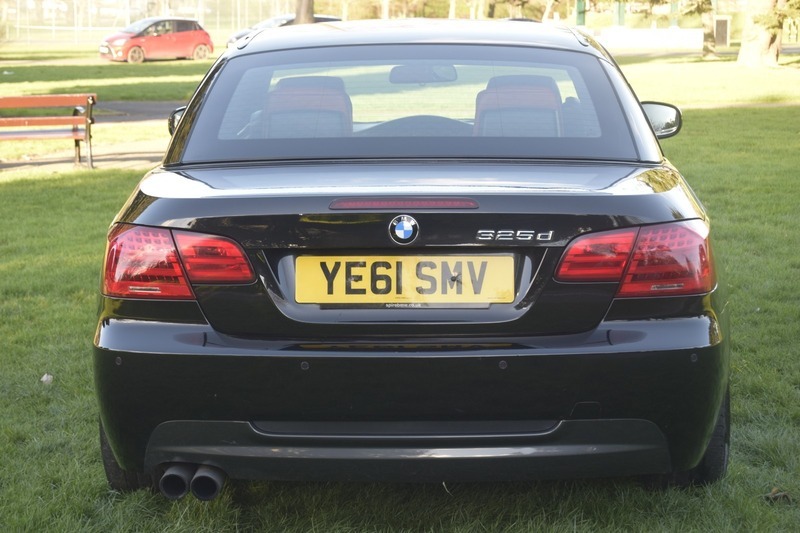 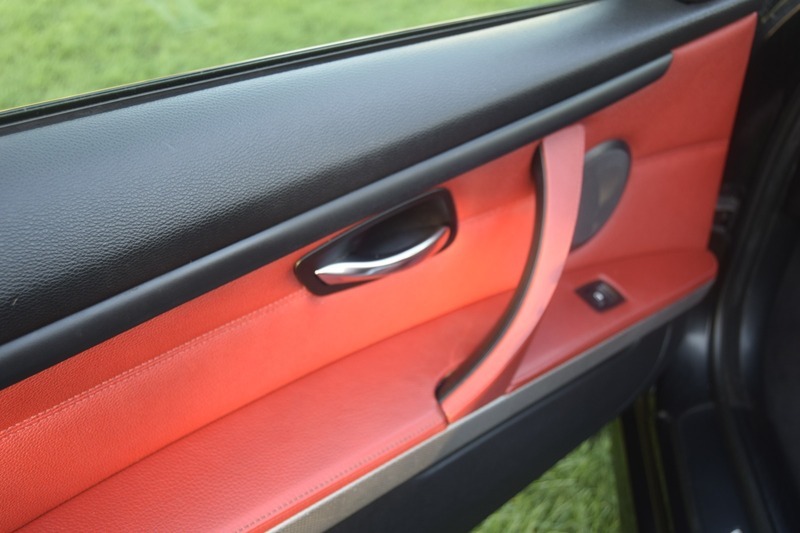 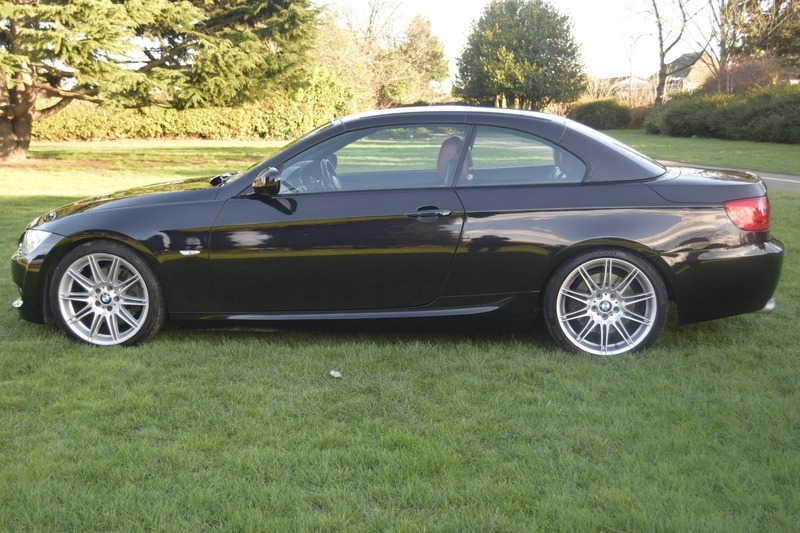 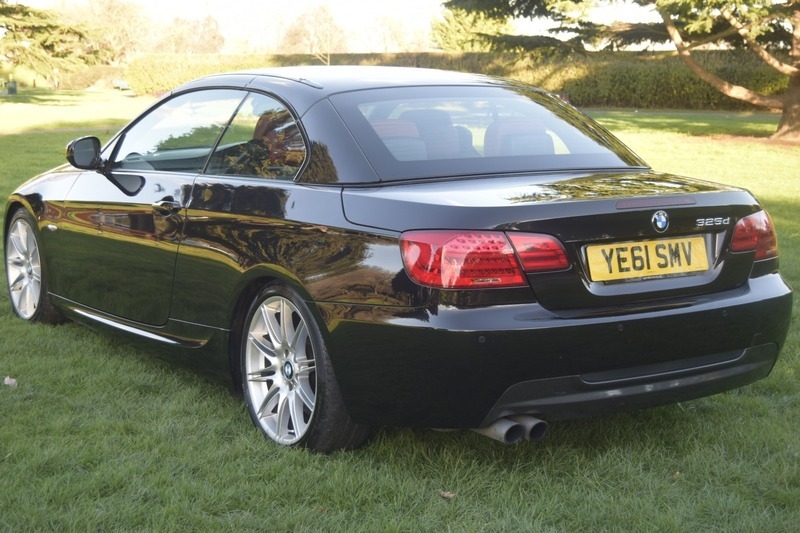 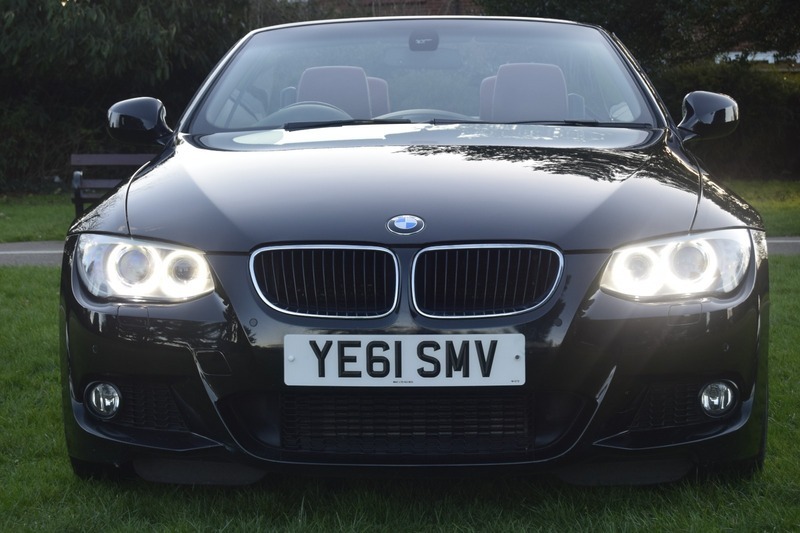 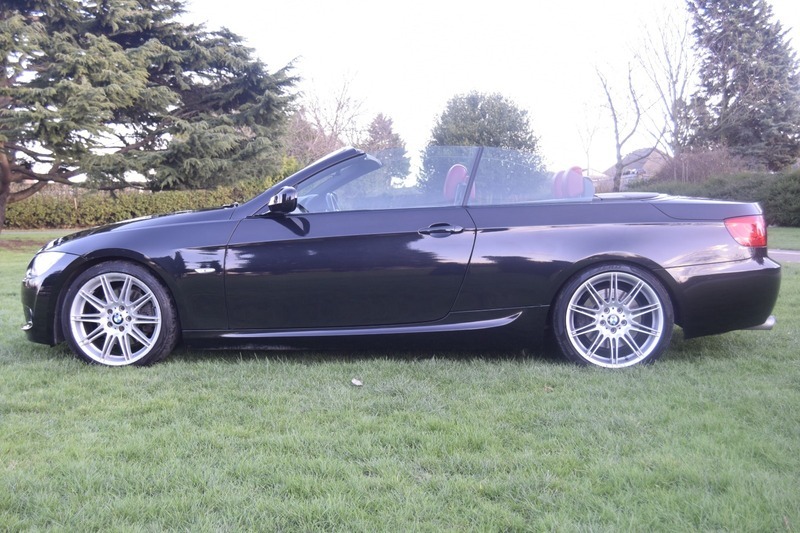 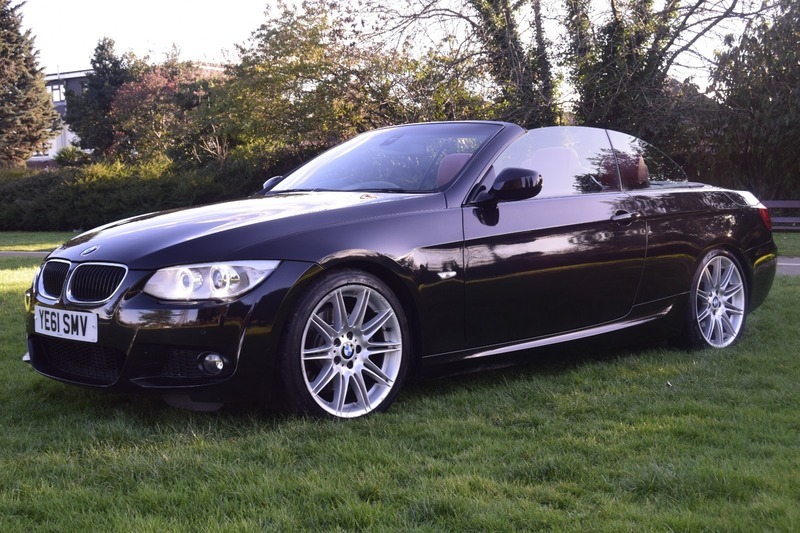 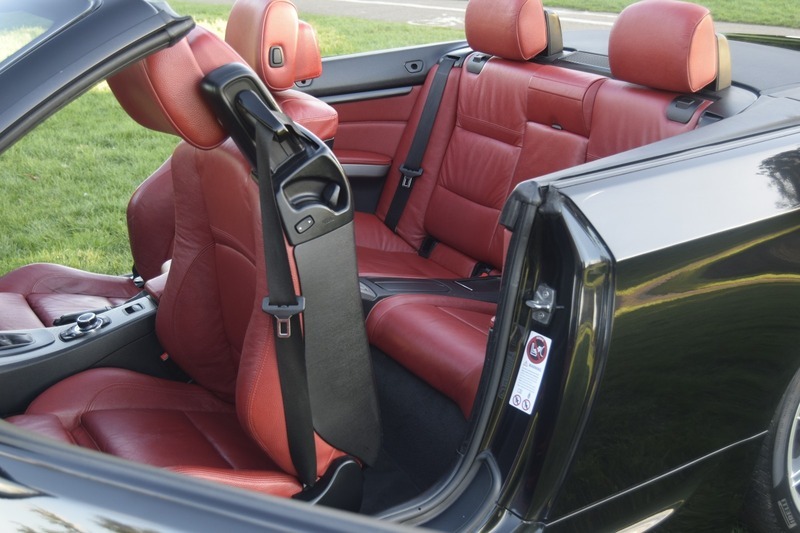 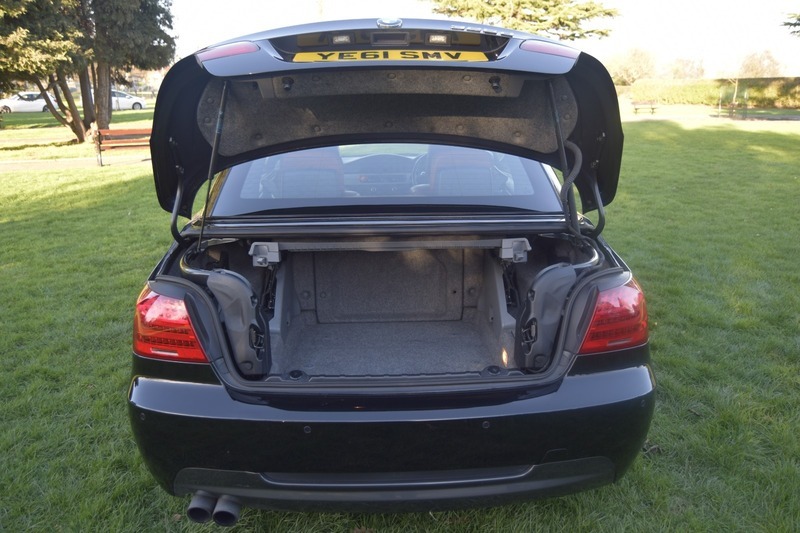 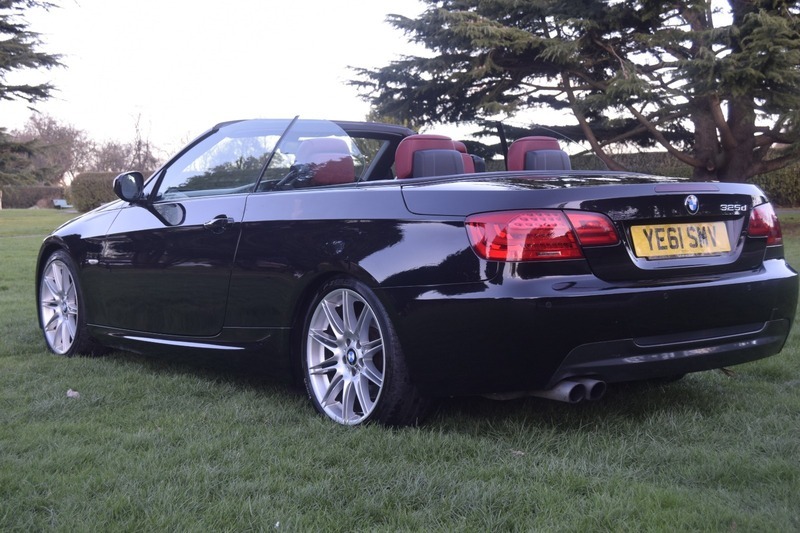 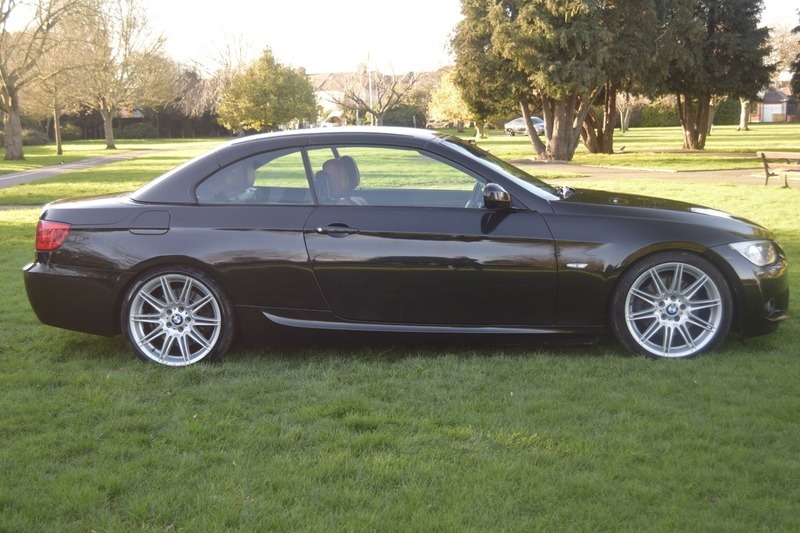 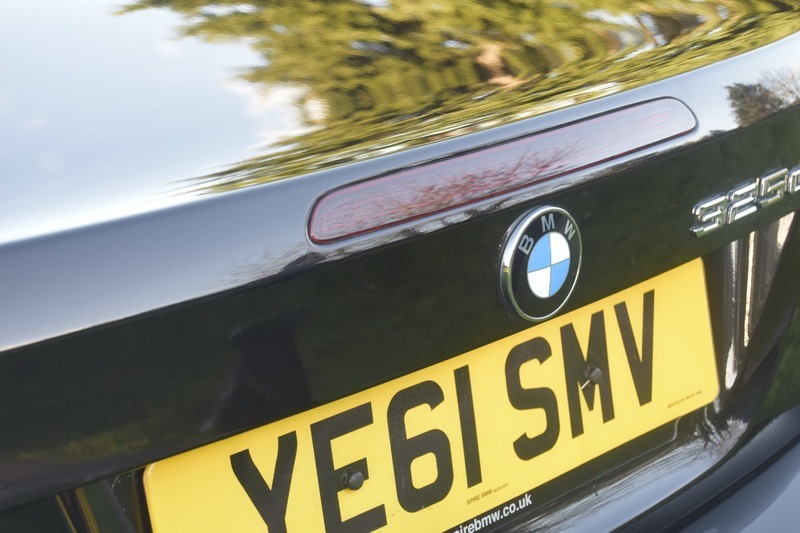 Roll out in this stunning Black convertible with Red interior, BMW 3 Series 3.0 325d M Sport 2dr. 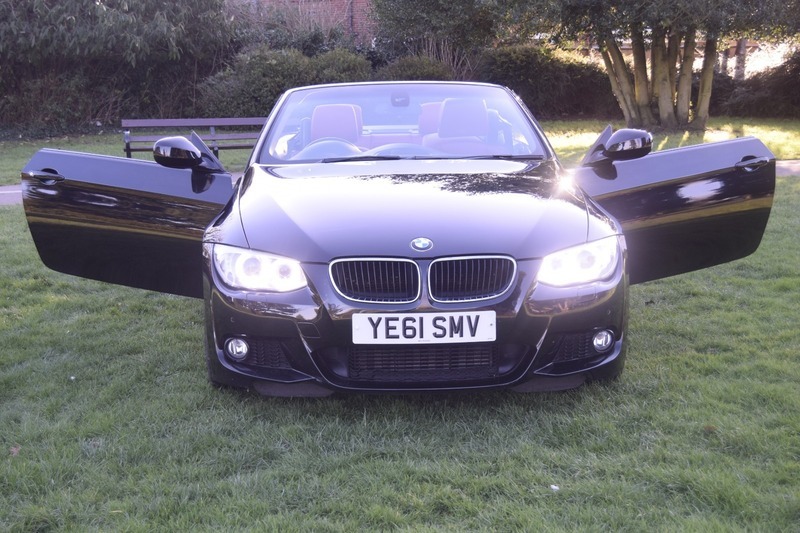 2011 (61), 55,000 miles, Diesel, Automatic, 5 owners. 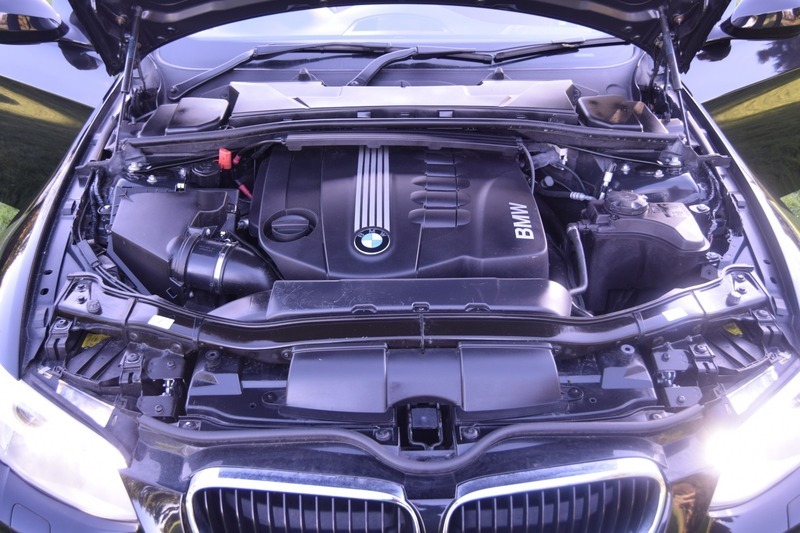 At SSS Motors, we pride ourselves in giving the customer a hassle-free and no pressure buying experience with no extra Admin or Buyers Fees. 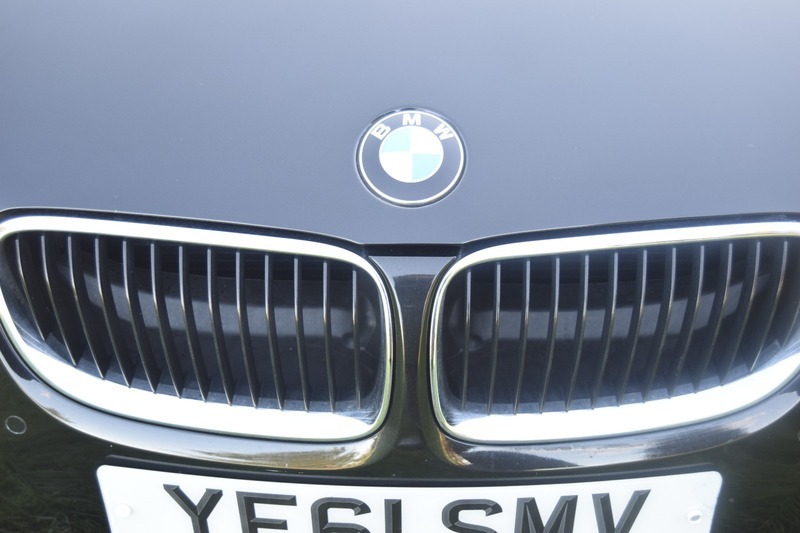 Our staff are friendly and courteous and will do all they can to help you find the perfect used car to match your exact requirements. 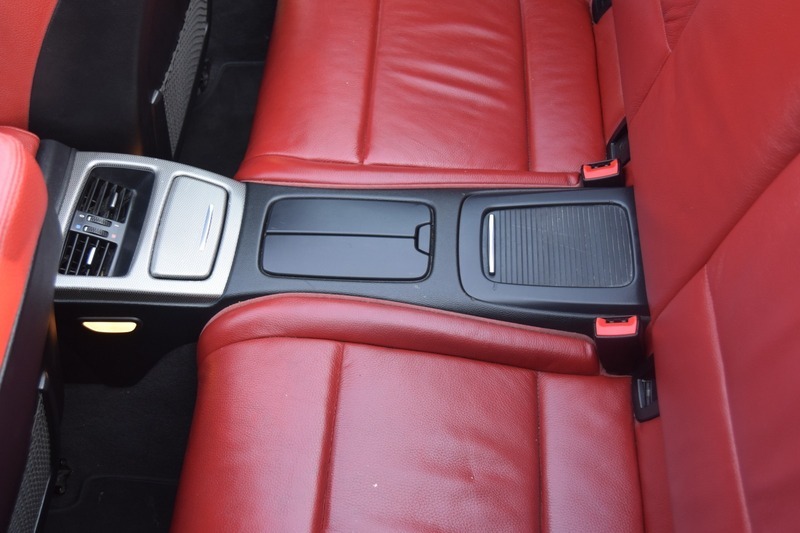 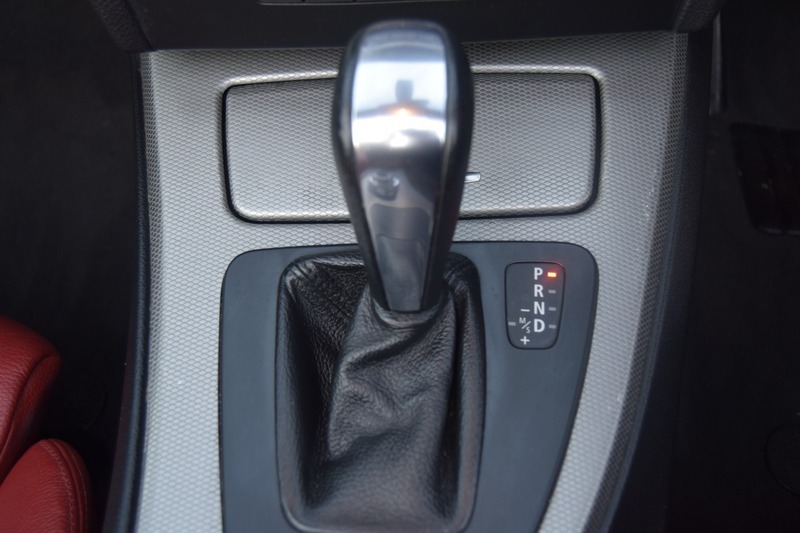 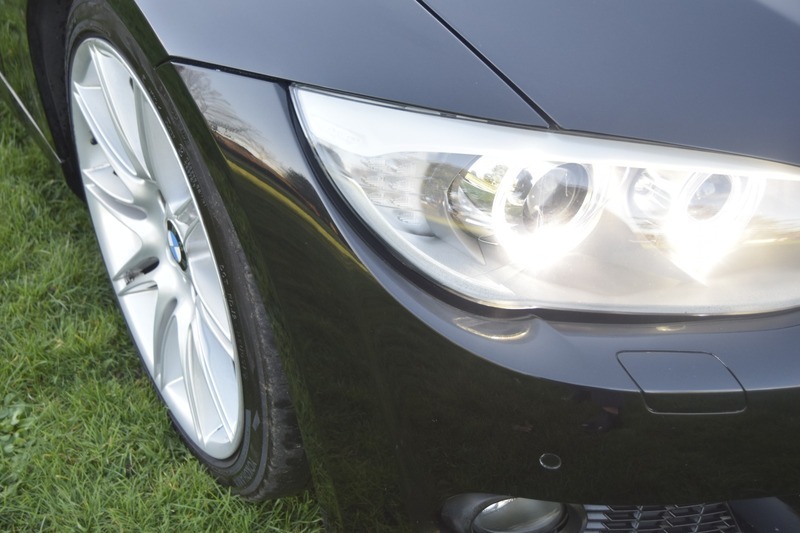 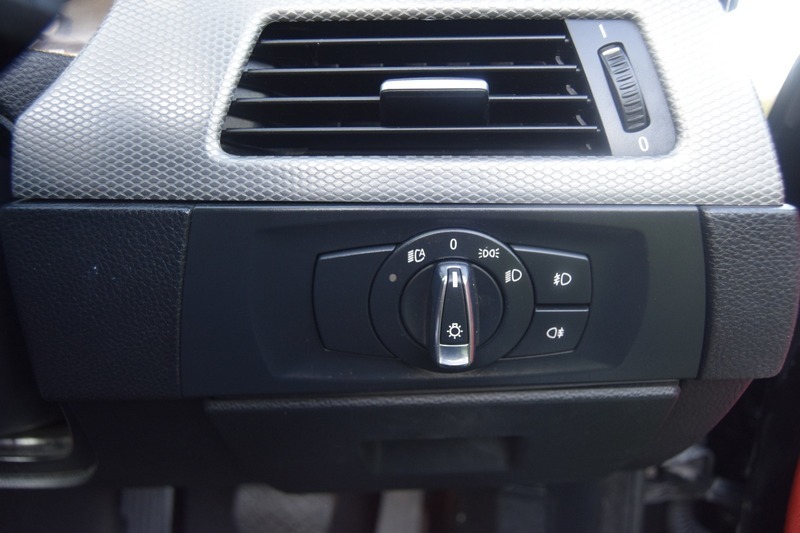 We offer a range of vehicles which are carefully selected. 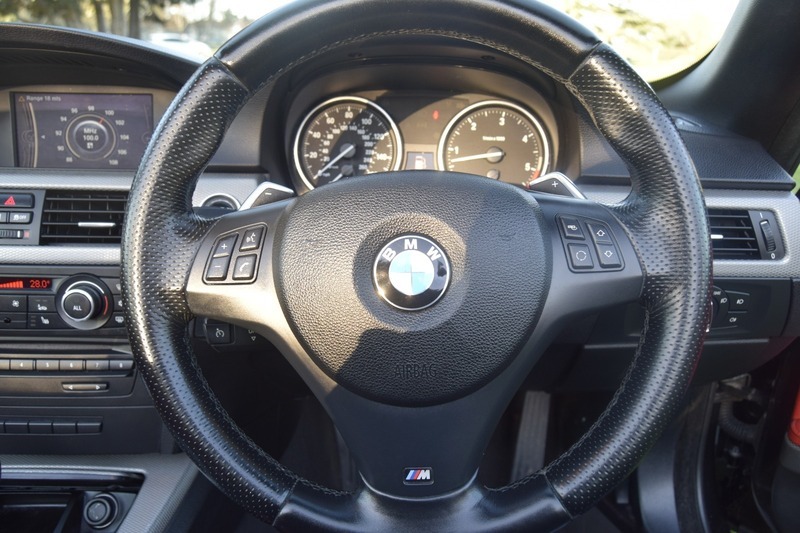 Our aim is to provide an unforgettable experience to all customers. 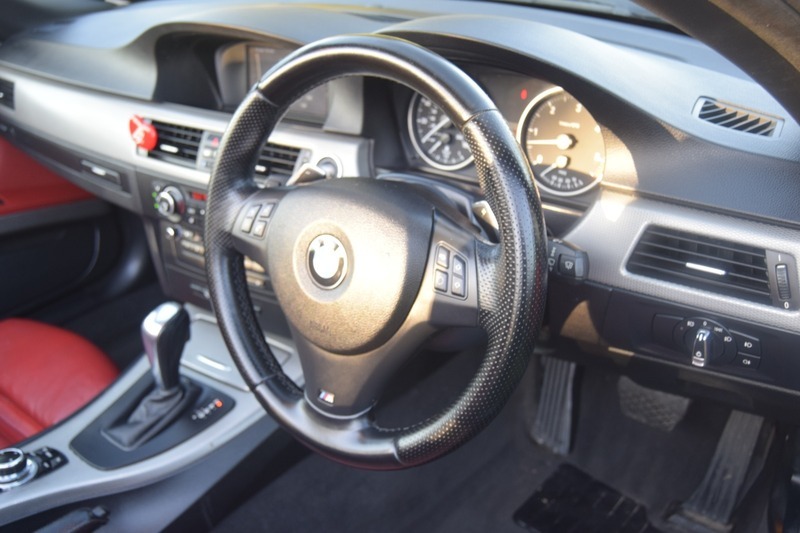 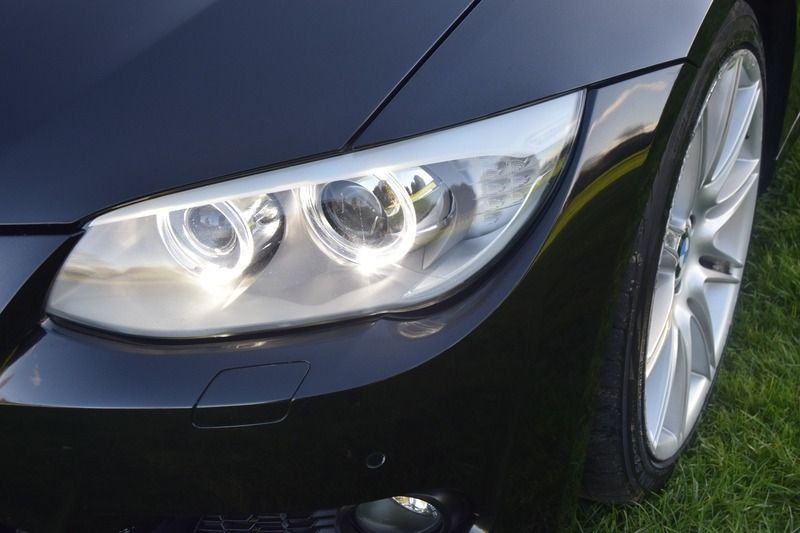 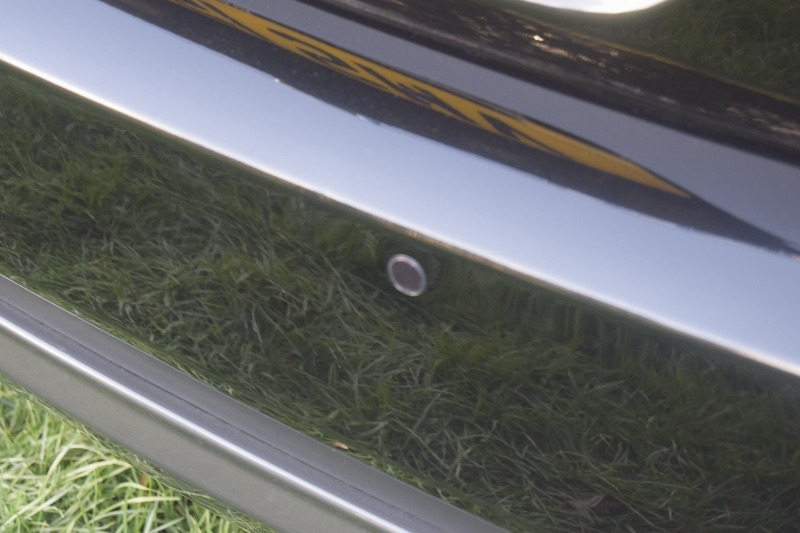 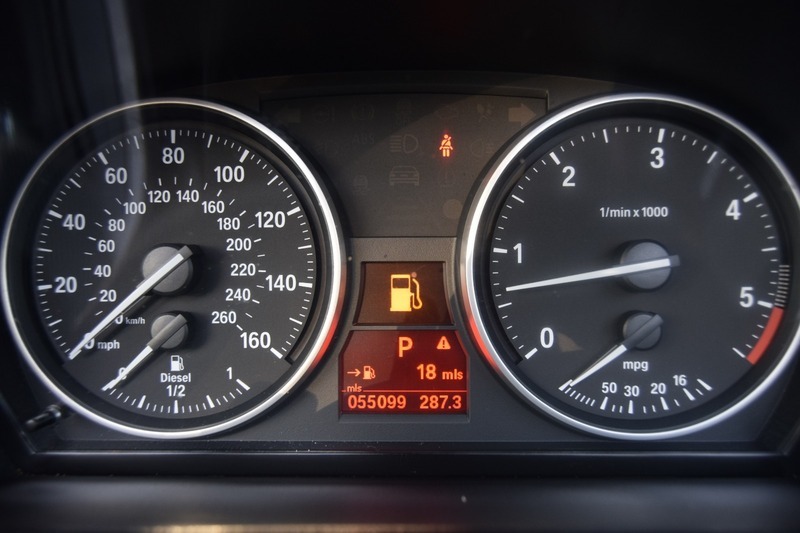 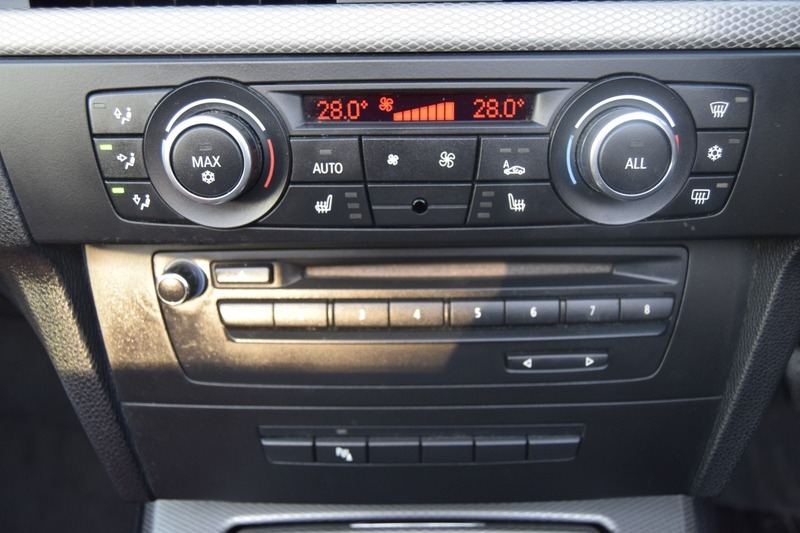 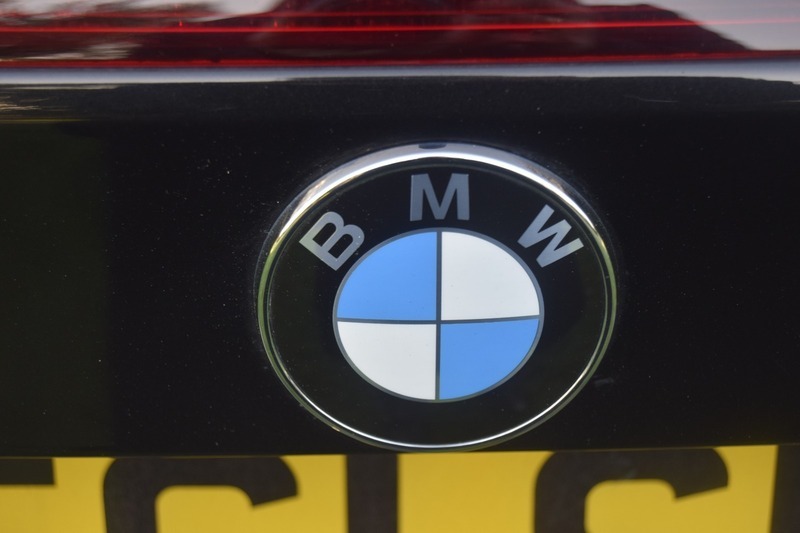 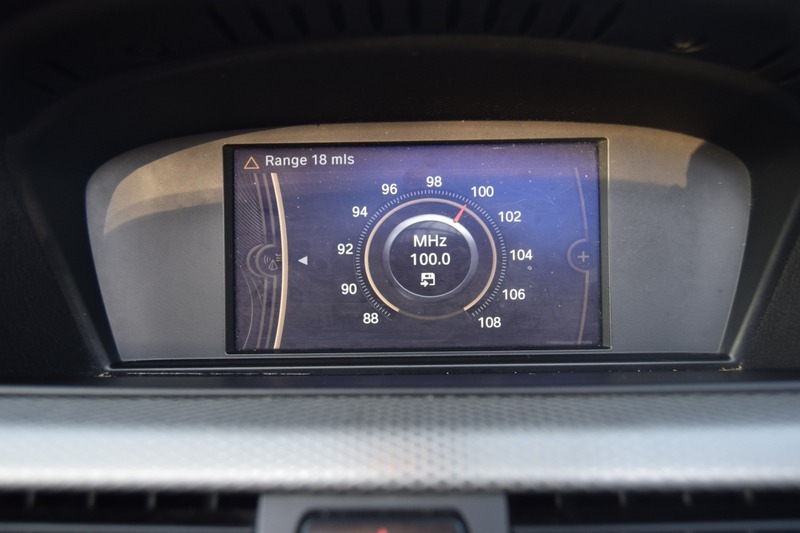 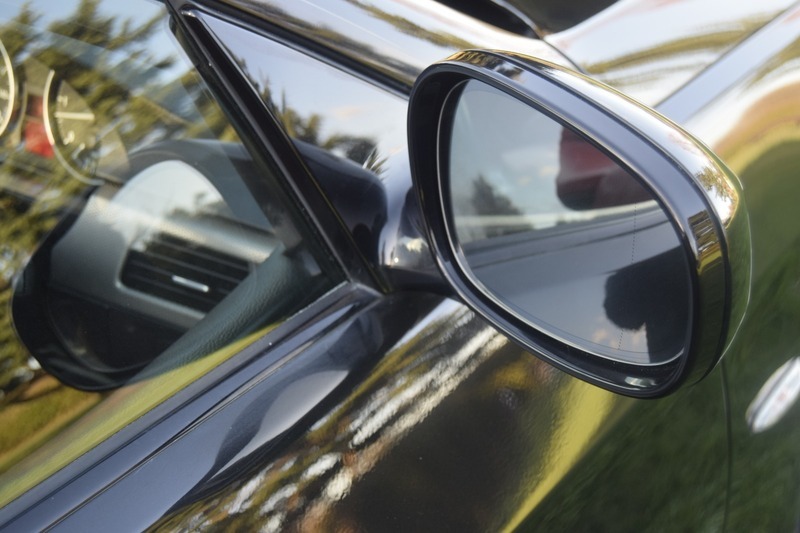 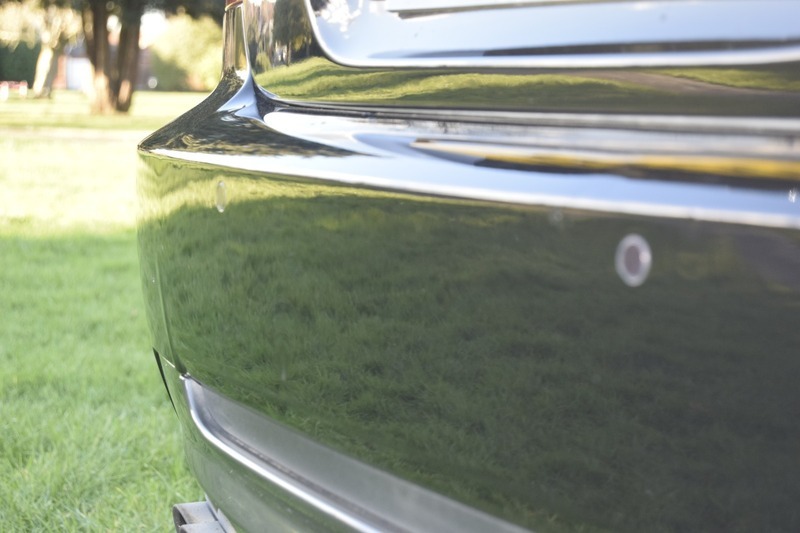 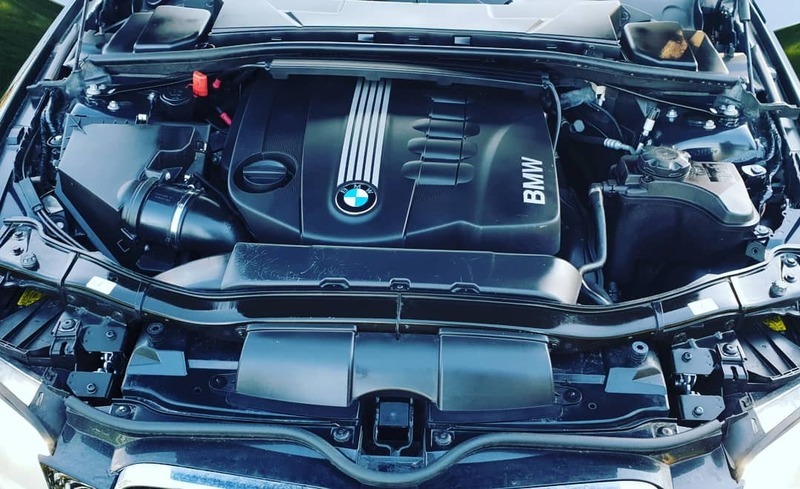 All cars are pre-inspected before delivery with a fresh MOT.. For total peace of mind, we run HPI Checks on all of our used cars including confirmation from the National Mileage Register that there are no recorded discrepancies on the current odometer reading.